Kelynack is small and secluded, nestling alongside a stream, just a mile from the coast in the beautiful Cot Valley, in West Cornwall. 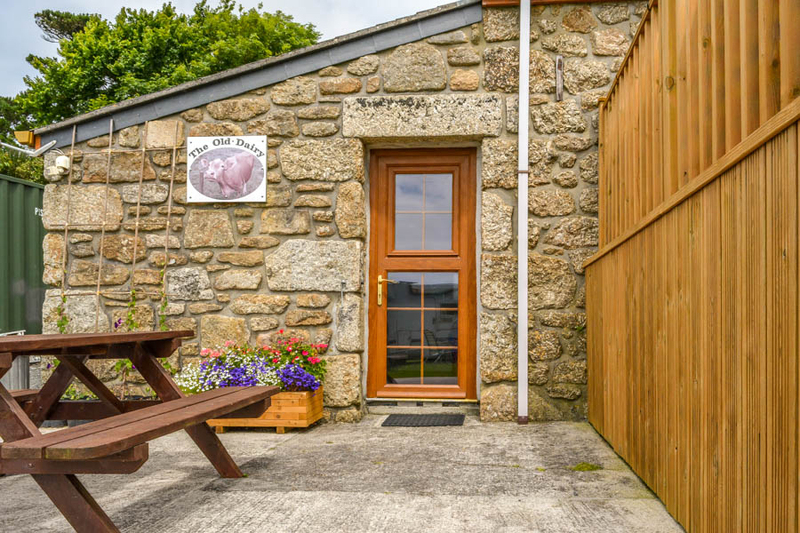 We are a small family run site and we always aim to offer a friendly Cornish welcome to all. 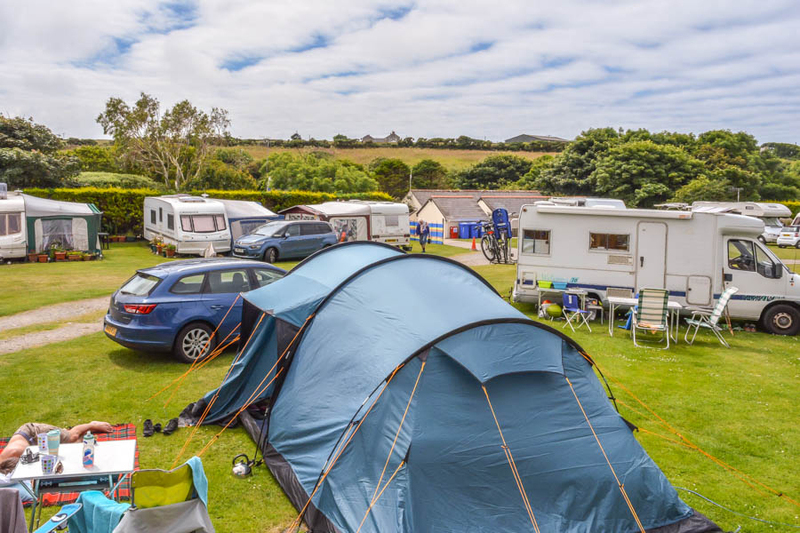 Here at Kelynack, we cater for touring caravans, mobile homes and camping in tents. There are 40 level pitches with electric hook up and a further 8 non-hook up pitches for the summer months. On-site we have a small shop which caters for all of your camping needs, including groceries, fresh milk, camping gas etc. Our well-appointed shower facilities include separate shower cubicles, toilets, wash basins, and hair and hand dryers. We also have separate disabled WC facilities. The laundry room has automatic washing machines, tumble and spin dryer, and ironing facilities. 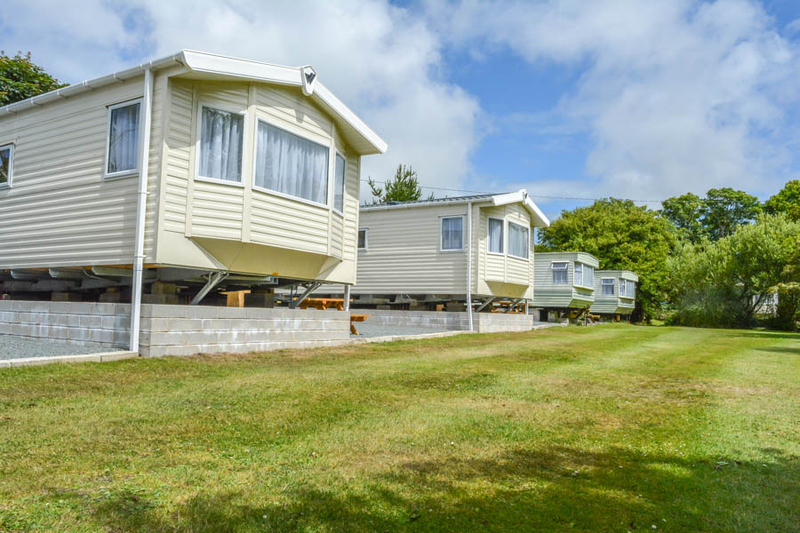 The Holiday Caravan Homes at Kelynack are all of superior quality, comfort and cleanliness. Each holiday home contains a shower and toilet, gas hob, oven, microwave, fridge, freezer, kettle toaster, crockery and cutlery. There&apos;s also gas heating and blankets, sheets, pillows and pillowcases provided. The Old Dairy was originally the milking barn for the farm and has been newly converted to provide three luxury bedrooms. Kitchen facilities are provided in a room attached to the accommodation, to be shared between the three rooms.